At some point in our lives, our physical needs may change, sometimes abruptly. This makes it more difficult for us to enter, leave or even move around in our own home. Therefore, it is important to ensure your quality of life is realized to its full potential by making the necessary changes to your home to improve your accessibility. A home adaptation project is often the best solution. Having reduced mobility shouldn't prevent you from moving well in and around your own home. Under your roof, retaining as much independence as possible in accessing all your required resources is of paramount importance in ensuring your quality of life is maintained. Most provinces offer some form of Home Adaptation Program, which significantly alleviates the burden of costs associated with these changes. 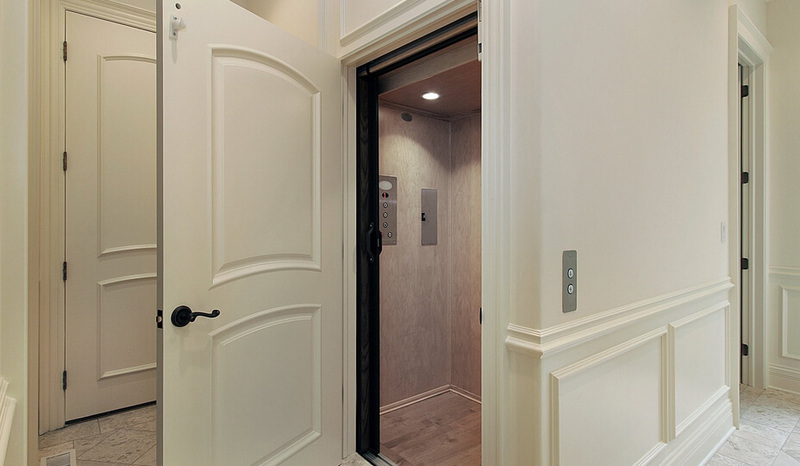 There are several rooms in your home that may need to be adapted to your needs. 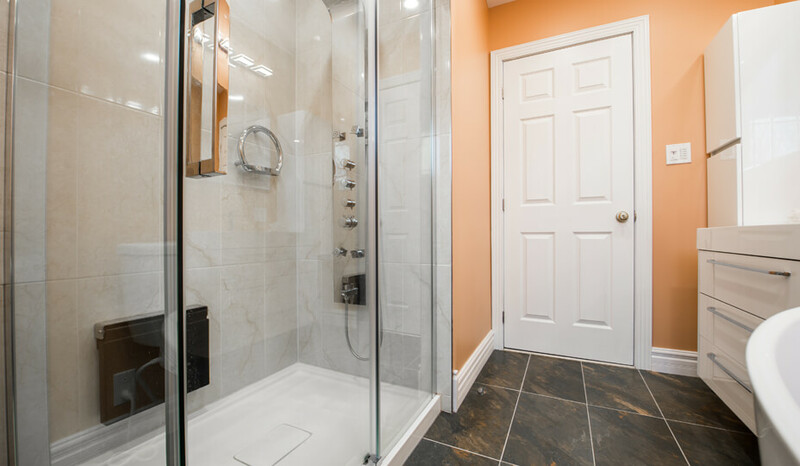 Your bathroom can be remodelled with easier access to the bath and shower, the kitchen can be refitted to give you easier access to cabinets, etc. There is an incredibly broad range of possibilities when striving to attain ultimate comfortability in your home. Can I have access to a provincial program to finance my project? Each province differs in its residential adaptation assistance programs. Some may or may not offer these programs. Some programs expire and others are a constant. In order to be certain if you qualify for provincial and/or federal grants or tax credits, it is always advisable to contact your respective governments. 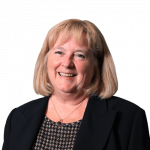 We also invite you to fill out our contact form to the right or give us a call to speak with an advisor. They can provide details on how to approach your project the best way possible. Similarly, if you are ready to commence the initial stages of your project, give us a call or fill out the contact form for help getting started on the right foot. If you are a tenant, ask your landlord for permission to do the work. Obtain the appropriate registration forms from your respective ministries or government bodies. Complete the form and have the relevant part completed by the owner if you are a tenant. Send the completed paperwork to your respective ministries or government bodies. In most cases, buildings used as a home for a handicapped person are eligible for these types of programs. It can be for a detached house, rental building, rooming house a mobile home! Some programs are offered 12 months a year and have no expiry date. However, they may have certain restrictions. For example, some programs stipulate that in order to receive the financial assistance requested, the work performed by the contractor must be completed within a 12-month period following the date of issuance of your eligibility certificate. The processing time will vary from one region to another, so it can be difficult to predict for each of them. It will be your responsibility to obtain this information from your municipality. 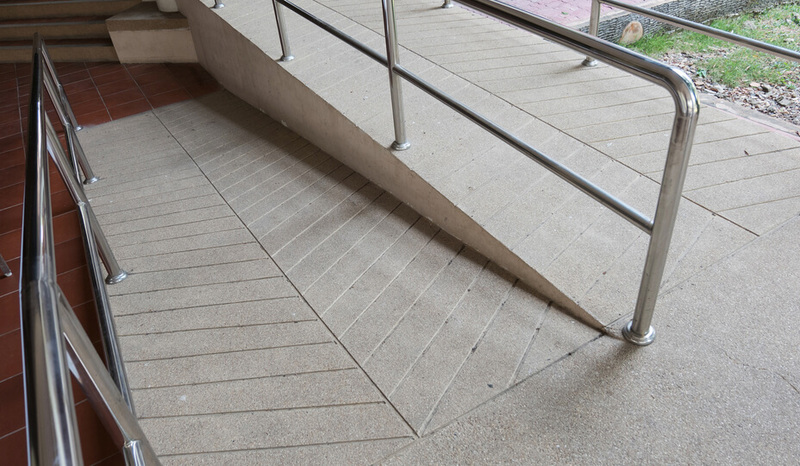 Are you a homeowner dealing with new accessibility challenges which require adaptation work to your home? We can help you identify the solutions that best suits your needs. 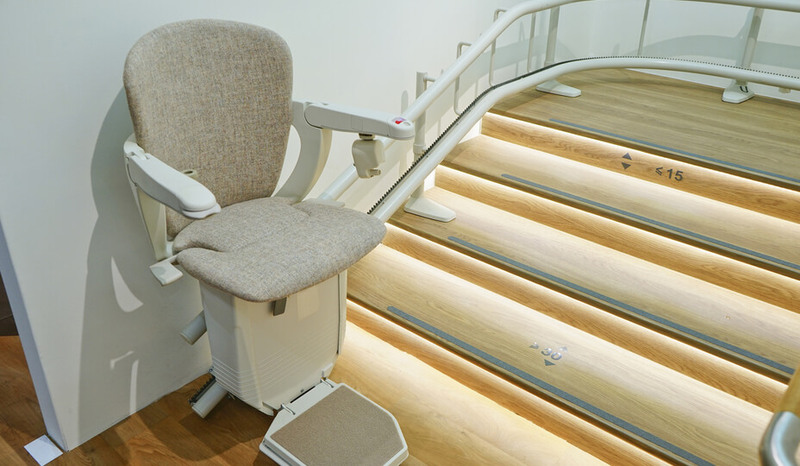 Whether you require the installation of a wheelchair lift, elevator, stair lift or other upgrades to parts of your home, your Reno-Assistance advisor can help you assess your requirements. They'll refer the right contractors specializing in home adaptation to carry out the desired work. Home adaptation: A solution for greater autonomy at home! Moving in a wheelchair or using a walker inside your house requires a rethinking of space and layout. This is done in order to gain accessibility, autonomy and comfort. For example, redesigning the kitchen, refurbishing the bathroom, expanding door frames and rethinking access to the home are just some home adaptation interventions that make life easier for people with functional limitations and promote greater independence. Thus, allowing them to maintain a similar quality of life for their day today. What a home adaptation contractor will do for you. Reno-Assistance can help you in your home adaptation project, it's free! How can Reno-Assistance help you? Your own Reno-Assistance Renovation Advisor has the necessary experience and can provide you with valuable assistance. They'll select the architect (if necessary) and contractor who are best suited to carry out the work to adapt your home. We have identified and selected highly-qualified professionals who have presented excellent track records in the field of home adaptation. From simple advice to obtaining a number of qualified and 360° Verified Contractor quotations, your Reno-Assistance advisor is here to help you no matter what your home adaptation project is. We will guide you through all the steps of your project, which can sometimes be much more complicated than it seems. Call us now!